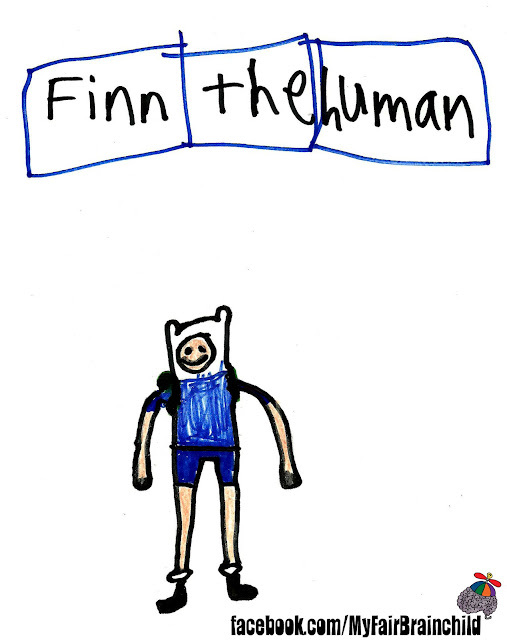 We love Adventure Time with Finn and Jake! Maybe when Brodie is older he can get a job drawing for them. In the meantime he'll keep practicing with fan art.